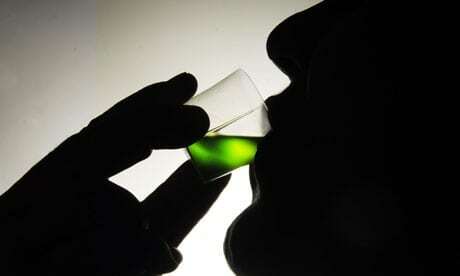 In this article, I’m going to teach you how to use L-Theanine for opiate withdrawal. L-Theanine is an amino acid that is not common in the diet. 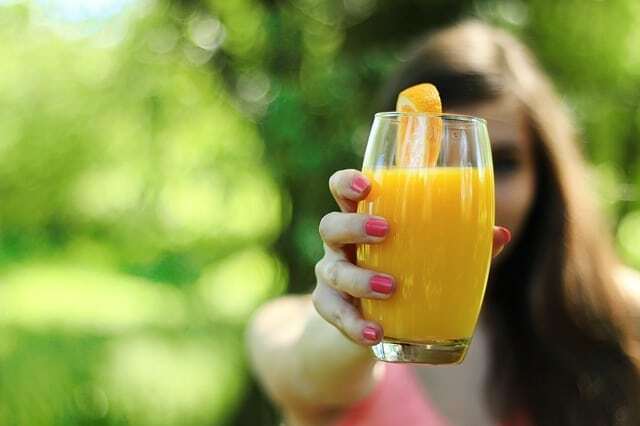 It’s unique because it’s neither an essential or one of the common nonessential amino acids, and is deemed a nondietary amino acid. L-Theanine is found primarily in plant and fungal species. It was discovered as a constituent of green tea (Camellia sinensis) in 1949, and in 1950, a laboratory in Japan successfully isolated it from gyokuro leaf (a type of green tea) which has a high L-Theanine content. Along with green tea, L-Theanine is also found in black tea, white tea, and certain types of mushrooms. L-Theanine has been reported to increase mood-enhancing chemicals in the brain such as serotonin, dopamine, and GABA. 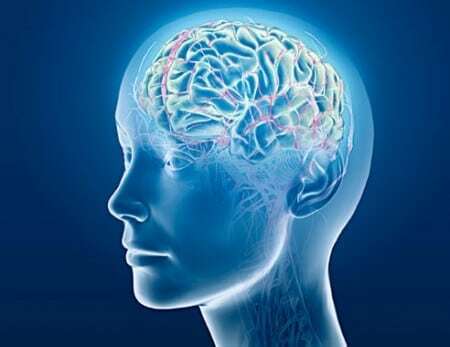 It is able to cross the blood-brain barrier and produce psychoactive properties. More and more people are starting to learn about the use of L-Theanine for opiate withdrawal. Since it is reported to increase alpha brain waves and mood-enhancing neurotransmitters, it may be useful in the treatment of opiate withdrawal. In a study from 2012, researchers wanted to see if L-Theanine reduced opioid withdrawal symptoms in morphine-dependent monkeys, as a model for what could potentially happen with human opioid addicts. They also wanted to see if L-Theanine decreased anxiety-like behavior in mice using the elevated plus maze and marble burying assays. “l-theanine significantly attenuated designated opioid withdrawal signs, including fighting, rigid abdominal muscles, vocalizing on palpation of abdomen, pacing, retching, wet-dog shakes, and masturbation. It had a relatively quick onset of action that persisted for at least 2.5h. After reading the results of that study, you may be thinking about using L-Theanine for opiate withdrawal. L-Theanine may be useful for opiate withdrawal anxiety due to its action on the GABA receptors. GABA is an inhibitory neurotransmitter that steers the mind to naturally reduce feelings of anxiety and stress. Instead, a person feels relaxed, peaceful, and confident. Sleep cycles are normalized, and “fight or flight” reactions are minimized throughout all systems of the body. The amount of L-Theanine found in tea likely will not be enough, so you’ll want to use a high-quality supplement, such as Absorb Your Health L-Theanine. Take 200 mg to 400 mg doses a few times throughout the day, with a maximum daily amount of 1200 mg. Always take this supplement on an empty stomach to increase absorption rates. Be sure to use L-Theanine under the care of your healthcare provider, and be aware of the possible interactions. Using L-Theanine may reduce blood pressure, so use caution while taking other medications or supplements with this effect. In addition, you may really benefit from taking L-Theanine with an Opiate Withdrawal Supplement that was formulated to help ease the symptoms of opiate withdrawal. If you have any questions on using L-Theanine for opiate withdrawal, please feel free to post them in the comment box below. So I am slowly coming off VALIUM. I take 15mg. Soon to drop by a quarter. I had a hip replacement and take 5mg. hydrocodone day, tapering off that as well with no problems EXCEPT INSOMNIA! I’ve gotten about 7 hours sleep in 4 days, which is why I want to try L Theanine. 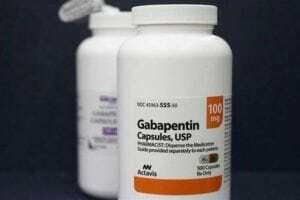 The benzos lock into the gaba receptors, apparently so does thiamine. Will I have a problem here? Thank you so very much. I need SLEEP! any adverse reaction when taken with methadone? I would also like to know the answer to this. As I have been having horrible anxiety with panic attacks but I am at 100mg on a 5mg bi-weekly taper and I’m too scared to take anything with the methadone. I also looked into taking magnesium but heard some horror stories about adverse reactions, including a feeling of being under the influence of ecstasy. I wanted to be a bit more specific than my original post. I currently have 2.5 years of clean time from opiate addiction. I’m currently taking 300mg of wellbutrin once daily for depression. While wellbutrin has been a life saver, I have found it’s s not working as well as it did when I first started. I’ve done a ton of research and cannot find anything negative about L-theanine being a problem with someone with a drug addiction history. I decided to try L-theanine 200mg three times a day and I’ve found it works very well. I’m no longer having social anxiety, and my mood has been more stable. I’m just concerned, I want to make sure it’s safe for someone like me. Thanks for your help. Is L-theanine safe for someone in recovery from opiate addiction? L-Theanine is an amino acid commonly found in tea and is what gives it a calming effect without causing one to feel sleepy. Supplementation with L-Theanine does however seem to improve sleep quality over time. While it is not commonly known to help with RLS, this doesnt mean that for some people it does. This amino acid promotes both dopamine and seratonin, and in relation it help produce the “happy hormones” and calm the stress hormones, like cortisol. Since the exact cause of RLS is still unknown, many things do point to being a contributing factor for this syndrome. It does make sense that since L-Theanine supplementation over time can produce restfull sleep and that this does contribute to dopamine production, that yes, for some it may very well help with RLS. I see that it’s been a few days and you haven’t had a chance to respond to precious postings, but could you please contact me (or let me contact you) via e-mail? I have many of the vitamins u have suggested (with the exception of passion flower) and I am already starting detox but feeling okay (on day 1, so you know). Can you help me figure out how much of each to take when and is it OK to do that along with the mega dosing vitamin c method?? Thanks so much, I appreciate your time and please ask that you respond quickly if possible! We’re can I buy a L-theanine?? Thanks!! The article has a clickable link, and it’s also sold in health food stores and vitamin stores.